Find a Private Cleaner is a simple, easy, innovative way of hiring a domestic cleaner that makes sure you stay in control throughout the process. 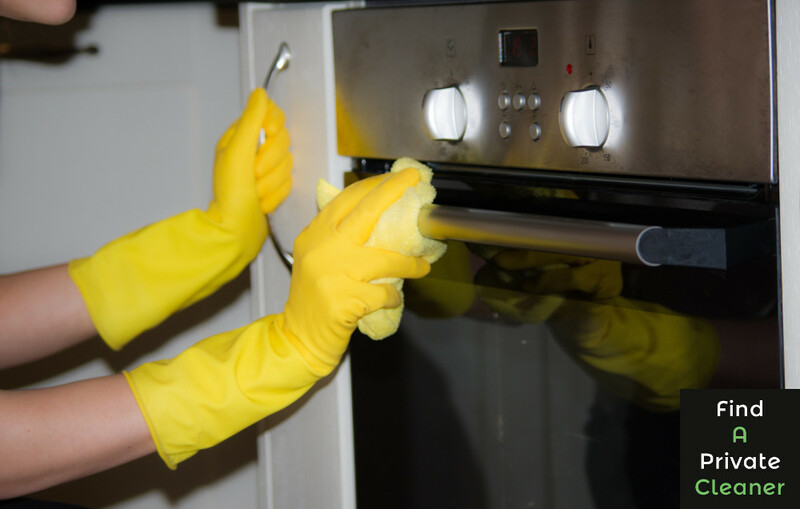 What are the most important things you are looking for when hiring a cleaner for your home? With our fantastic service, you get all that and more. We have personally selected each and every one of the house cleaners on our website, making sure that you only have the best of the best to choose from. With our 10 years of experience in the domestic cleaning industry, we pride ourselves on being able to make the right choices. "Galina did a great job for the 4 hours she spent in my house, she was very efficient and completed all tasks within the allocated time. Brilliant work from start to finish." "I found Anleniya to be very trustworthy, honest and reliable. Her work is completed to a high standard and she works hard to complete all tasks. Aneliya has very good communication skills, is org..."